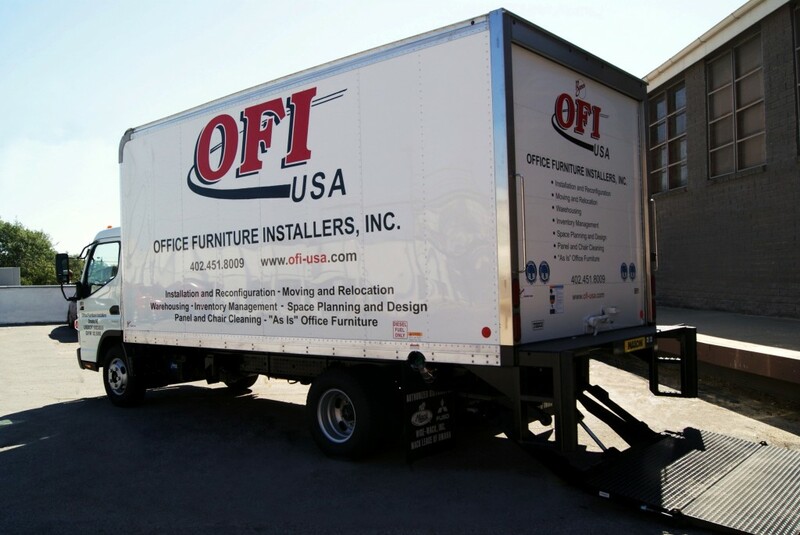 Since 1993, award winning Office Furniture Installers (OFI) has had its sights on becoming the only choice in providing professional installation and reconfiguration, moving and relocation, and warehousing solutions to businesses throughout Omaha, Lincoln and the entire Midwest. OFI’s leadership team, with over 150 years of experience, knows that your investment in furniture represents a significant capital outlay for your business. We also understand that success in our business can only occur when we put our customer’s needs above our own. 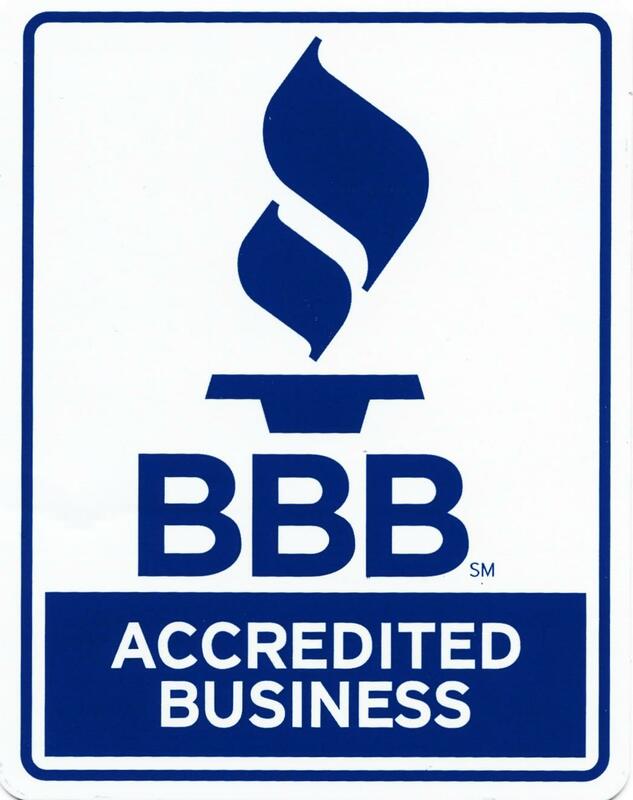 It’s been a commitment to outstanding customer service, and a focus on quality, safety, and employee development that has allowed our company to grow from two installation technicians in 1993 to what we are today: A growing business with professional technicians and a fleet of service vehicles ready to serve you! The loyal customer relationships that OFIhas developed over the years has allowed us to work on projects of all sizes throughout Omaha and the Midwest in addition to providing us the opportunity to expand our services into facilities management support services as well as chair and panel cleaning. Voted BEST by Omaha businesses for nine of the last twelve years! 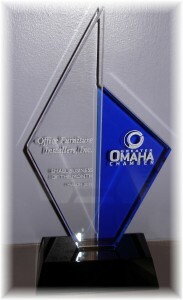 Recipient of the Greater Omaha Chamber’s Small Business of the Month Award in 2012. What we do behind the scenes, keeps OFI out in front! That’s because OFI’s “accept nothing less than the best” approach to service ensures that they can let OFIworry about the details while they worry about providing uninterrupted service to their customers. 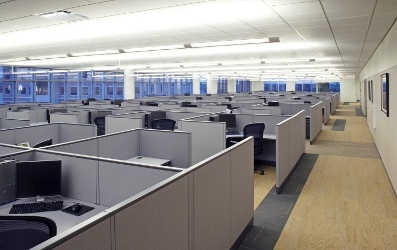 If you are looking for a solution to your next business move, employee relocation, installation or warehousing project, or if you’re wanting to support your facilities management team with dependable and knowledgeable professionals, then call Office Furniture Installers!